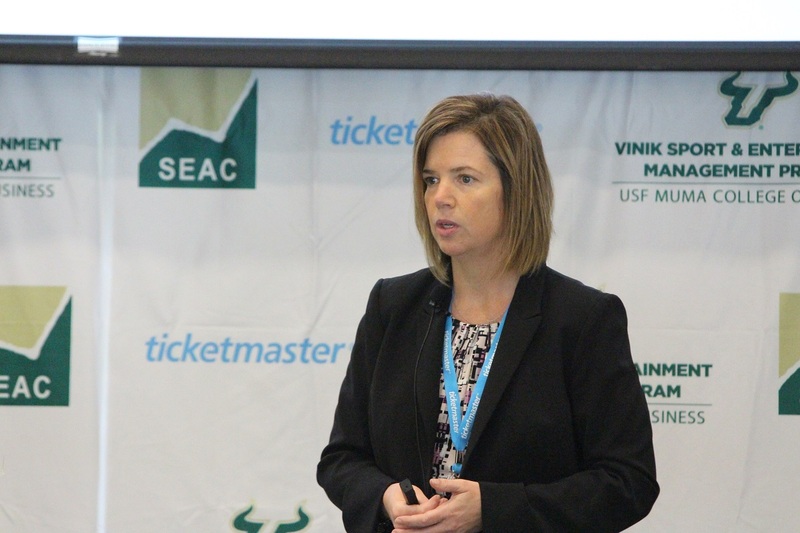 Every year the University of South Florida Vinik Sport & Entertainment Management MBA program hosts an annual Sport & Entertainment Analytics Conference (SEAC). 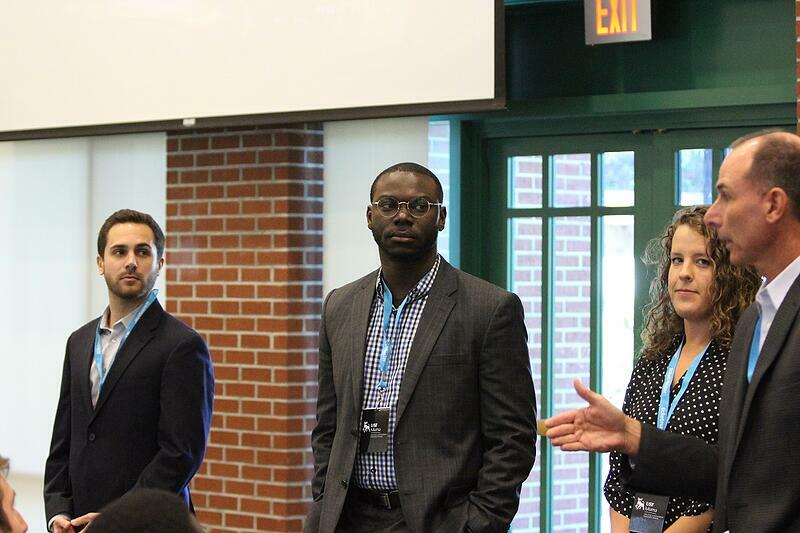 Last week was the 5th Annual SEAC but the first to encompass a theme: Storytelling With Data. The speakers this year included a wide range across sports & entertainment, from Legends to Turner broadcasting, including some sports teams and third-party agencies. The speakers and event have continuously evolved to provide industry best-practices, recruiting, and valuable networking opportunities. In past years we’ve seen presenters discuss improving sales and customer reach. Storytelling through data as the theme drove the conversation towards how data can improve the fan experience. Legends, founded by the New York Yankees and Dallas Cowboys ownership groups, has a Global Planning department that specializes in market research behavioral studying. 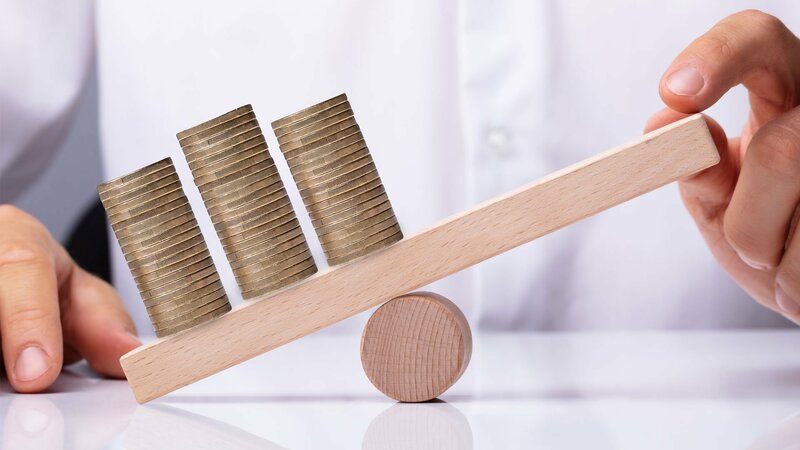 During their various feasibility studies, Legends will survey and evaluate customer preferences and habits, such as ticket price sensitivity, predicted demand, sponsorship valuation, and many more attributes. One thing they do well in surveying a market is employing skip technology. This ensures the customer is only presented with relevant questions and improves the accuracy of their results. When combined and simulated thousands of times, these variables help paint a picture for how fans and customers will react to new initiatives an organization will pursue. There are noticeable behavioral differences across markets and sports. The perceived “best seat in the house” isn’t always on the 50-yard line or directly behind your teams’ bench, an idea proven by the Miami Dolphins. The Dolphins noticed their ticket sales around the 50-yard line were always the first to go, which was widely accepted. Specific to Miami, (and other sunny markets) the next sections to fill were dependent on the time of game and where the most shade is. The at-home experience is becoming more and more attractive, so teams with environmental obstacles like heat and rain must adjust their offerings. This helped lead to the nearly half a billion-dollar renovation the Dolphins completed in 2016. Comfort proved to be a higher priority than the up-close experience. An attractive feature of the at-home experience is the in-depth coverage fans receive from the announcers and storytelling. International Speedway Corporation, specifically at the Daytona track, recently offered fans “garage passes” that allow unbelievable access to the drivers. Imagine being at your favorite sporting event and getting a pre-game locker room pass, being able to listen to the athletes and managers discuss strategy right in front of your face. Last year over 50% of these garage pass holders were first time attendees. Considering how difficult it is to convert a first-time attendee to regulars, an experience as memorable as this should prove to have a lasting impact. 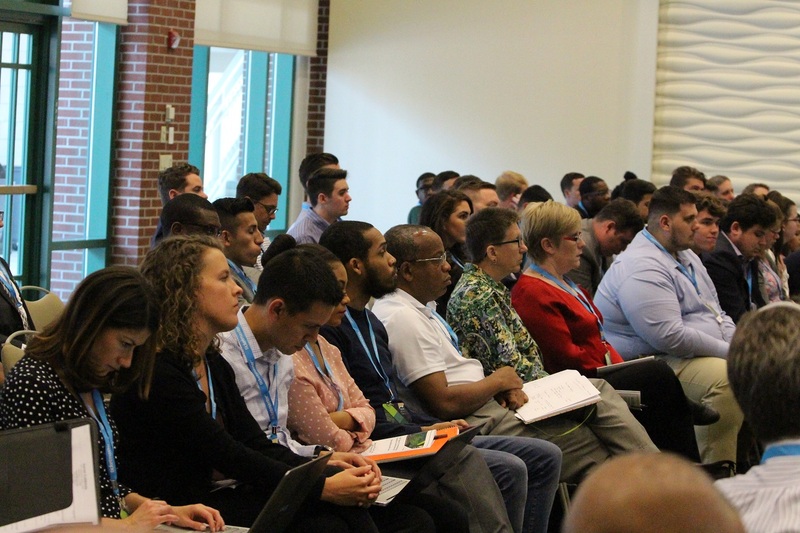 The garage pass from Daytona is too new to accurately measure retention rates, but customer retention was a highly discussed topic at the conference. The probability of fans returning to an event are significantly higher after the third visit. Traditional storytelling through data is important to give an overall snapshot of the business. The next step seems to lean towards understanding the fans’ story and bringing in the human factor. Who the fans are is not enough information anymore. 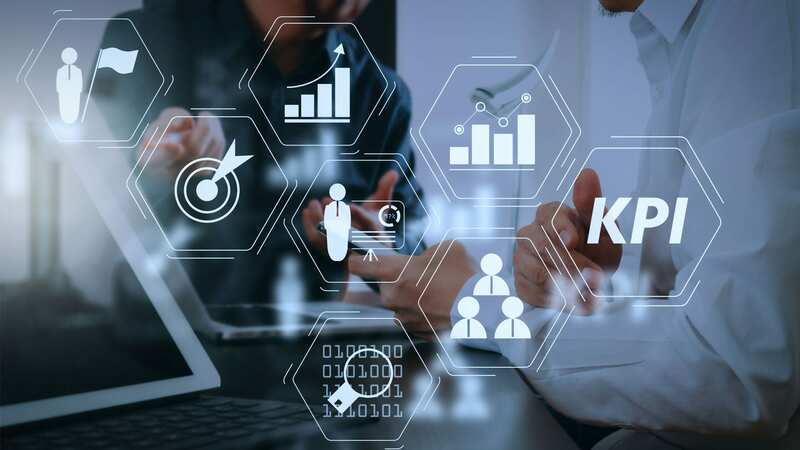 What they are doing, how they are affected by a sponsorship, and how their behaviors and sentiment continue to change will be driving forces in future decision making.